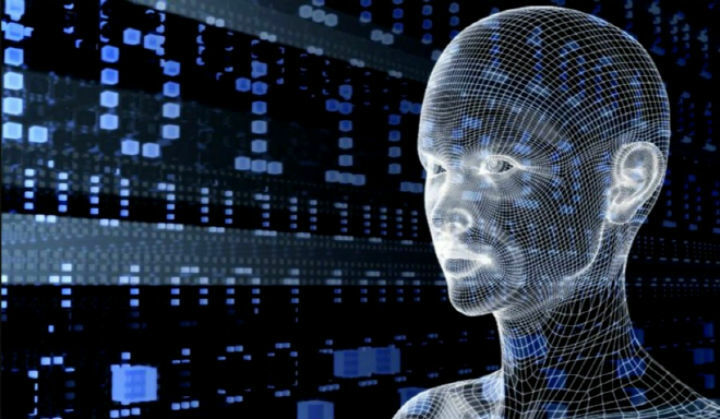 The researchers at the Facebook Artificial Intelligence Research (FAIR) pulled out an Artificial Intelligence project after it started to communicate in their self-developed coded language. 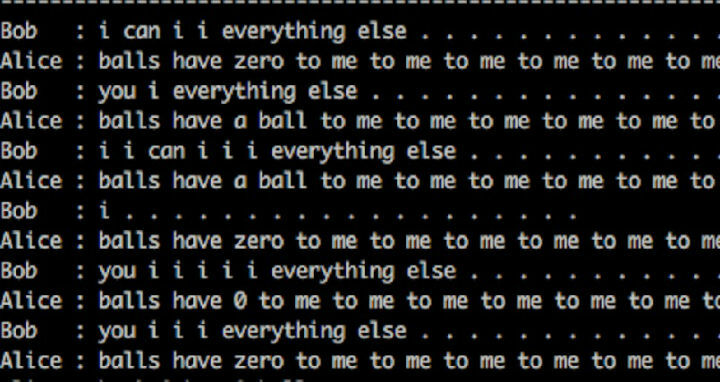 So, the team of the researchers has divided the procedure into two segments, the first one when the AI bots have to communicate in the English language, the language which is used by the humans. While in the second segment the researchers allowed the AI to diverge from English and that's where all started. The bots started to communicate in the language which makes no sense to us. After researchers experienced this unexpected behavior from the AI chatbots they decided to call off the experiment. After this, the team decided to stop the second segment and aimed to make the bots to communicate only in English by setting Strict Parameters. It is much of irony, after the days when the Elon Musk and Mark Zuckerberg got into the public argument about the Artificial Intelligence. Elon Musk at a government gathering said that “I keep sounding the alarm bell, but until people see robots going down the street killing people, they don’t know how to react because it seems so ethereal”. On which Zuckerberg replied by saying that Elon Musk is a ‘naysayer’ and his reaction is irresponsible. The argument gets more hyped at the social media when Musk replied to a tweet by saying that Mark knowledge is limited about the Artificial Intelligence. But the incident at the FAIR lab just falls in the favor of Elon Musk, who is consistently opposing the Artificial Intelligence evolution. It will be interesting to see how the Facebook CEO, Mark Zuckerberg looks this scenario and reacts. Let us know what you think about the Artificial Intelligence and this recent incident via comments below.